During renovations or demolition work, asbestos particles and fibers can be released into the air, thereby posing a health risk. Health effects associated with asbestos exposure include lung cancer, mesothelioma, and asbestosis. 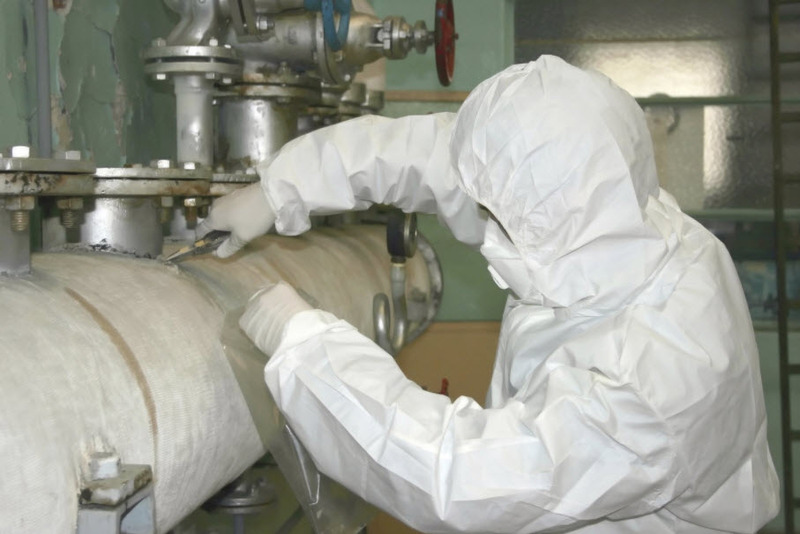 Target Building Inspections Inc. has extensive experience in conducting asbestos testing including sampling to identify asbestos materials and post-abatement clearance testing. What does an Asbestos Survey Cost? That depends on the size of your facility and which tiered survey will be performed. Contact us today, any time for a quick quote.